Mikobata was developed as a silver mine around the year 800, and from the 15th century onward, it would become a popular mining area. Under the management of the Meiji Government, the mine would temporarily be considered imperial property falling under the jurisdiction of the Ministry of the Imperial Household. 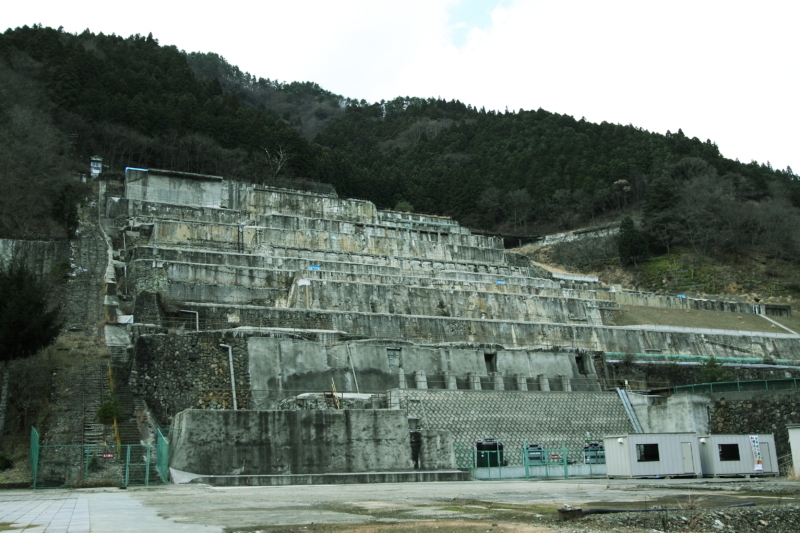 In 1896, Mikobata was sold to the Mitsubishi Company, and a large-scale mining site was established in 1919. 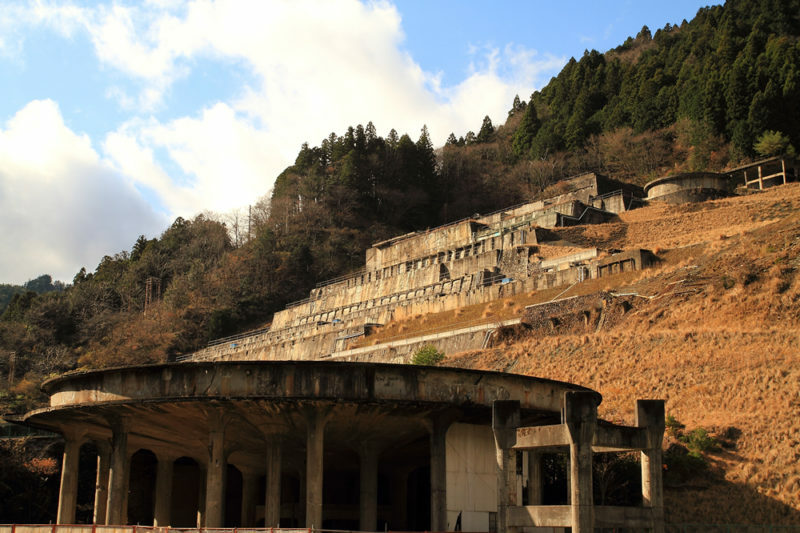 The Mikobata site was used for concentrating zinc, copper, and tin from the Akenobe Mine some 6 km across the mountainside (in Oya-cho, Yabu City) through the specific gravity and buoyancy of the various ores. The mine boasted the highest production output in East Asia. The once-great building that covered a large part of the mountainside has since been partly demolished.